Calling all SheEO Activators IN! 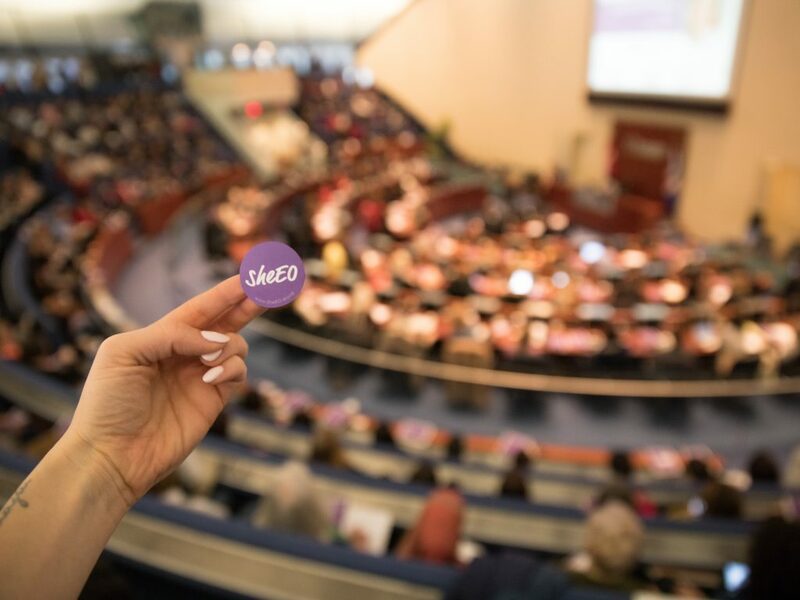 The SheEO Summit is an amazing day of connection, collaboration and inspiration. 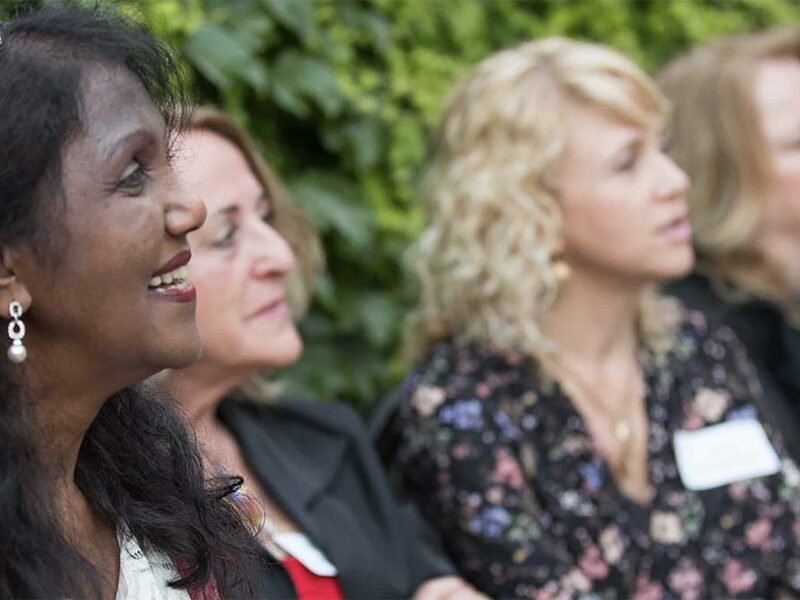 It’s your chance to meet and support your new cohort of SheEO NZ Ventures (announced LIVE in the morning! ), connect with Activators and past Ventures from across the country, and co-create the future you want to see in the world. 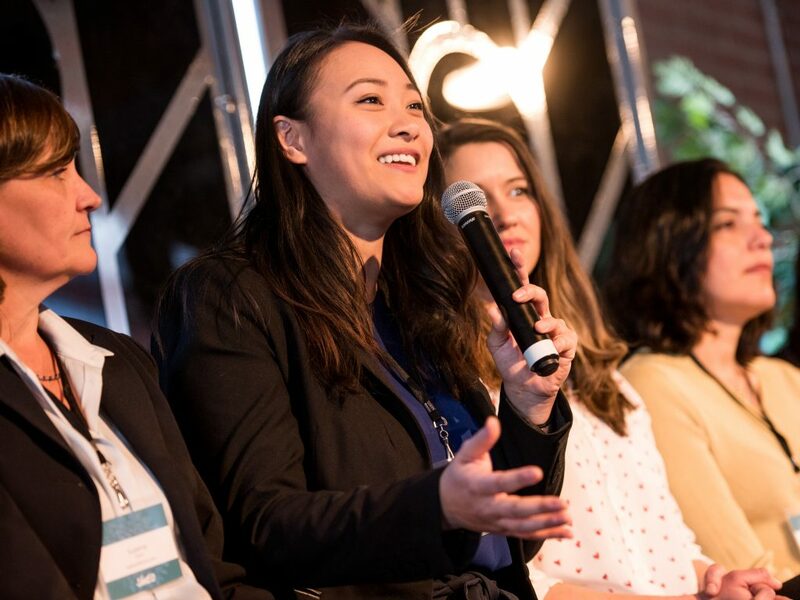 In the evening we will transition into the SheEO Cocktail - two hours of uninterrupted networking for you to build your network, meet your next business partner, and celebrate the impact we’ve created together through radical generosity. We have secured a discounted hotel room block (15% discount) for Activators at the venue, the 5-star Hilton Auckland hotel from 7-9 April. The accommodation is subject to availability and each guest will be required to provide a credit card as the full guarantee and to settle their accounts upon departure. Cancellation is free up until 72 hours before the check-in date. Stay with an Auckland Activator! If you are traveling in from out-of-town and would like to stay with a local Activator, please indicate so in the registration form and we will do our best to pair you! It’s a great way to get to know another woman in the network. There will be dedicated space at the Summit for guests to take quick work breaks or phone calls through the day. Our audience includes SheEO Ventures, Venture Semi-Finalists, and Activators. We range in age from 14 - 94 and are successful corporate executives, public leaders, change-makers, early-stage entrepreneurs, and wantrepreneurs. We are a cross-section of society with a very special ingredient: we are all radically generous. The SheEO Summit will feature delicious and healthy food and special consideration has been made to pick a menu that will fuel our brains and our bodies. There will be alternatives for all major dietary requirements including gluten-free, dairy-free, nut free, vegetarian and vegan. If you have any other requirements please note on your registration form. The Hilton Auckland is fully accessible and includes the following features: ramp entrance into the building, an elevator, accessible washrooms, accessible parking, automated door openers, and Braille signage in the elevators. Please note on the Summit Registration Form if you require additional support. If you are interested in SheEO Summit sponsorship opportunities please contact janaki@sheeo.world for more details. We have a small number of volunteer positions available. Responsibilities include, but are not limited to registration assistance, event set up and clean up. Please contact misha@sheeo.world if you are interested in applying. For all media requests please contact kelly@sheeo.world. We do not offer refunds to Summit Tickets.